The Council of Institutional Investors (CII) has called upon the U.S. Securities and Exchange Commission (SEC) to encourage the application of blockchain technology to improve the proxy voting process. In response to the SEC’s solicitation of comments on the proxy process, Kenneth A. Bertsch, executive director of CII, and Jeffrey P. Mahoney, general counsel, have sent an email to the regulator dated January 31. “In this letter, we suggest specific regulatory relief the SEC could provide to foster the use of innovative technology by permitting issuers to elect to place their equity securities on a private, permissioned blockchain,” they wrote. 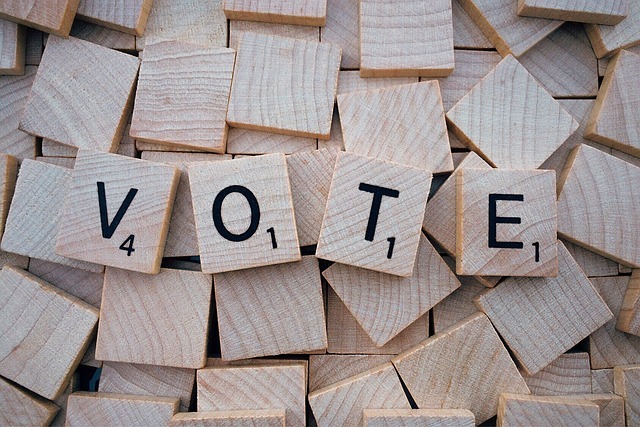 Bertsch and Mahoney believe that blockchain technology could improve the existing proxy voting process by ensuring a similar or superior level of privacy, reducing costs, improving efficiency, and strengthening the reliability of the process, among other things. “We believe the SEC should work directly withprivate sector innovators, alongside issuers willing to adopt these technologies, to develop case-by-case regulatory relief, which may include individual guidance, no-action letters, and/or exemptive orders,” the letter read.